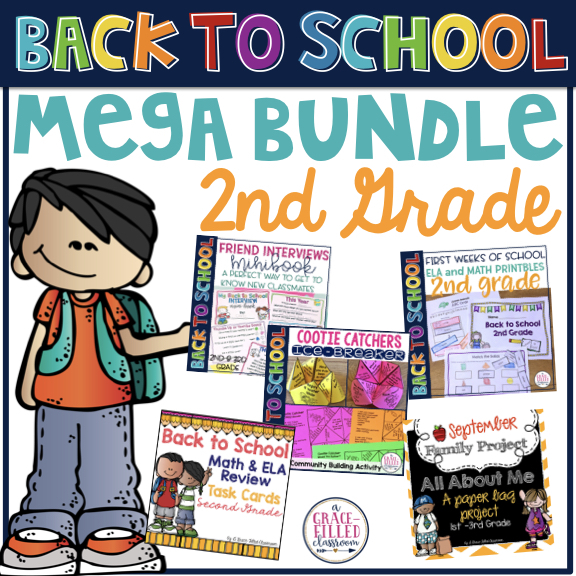 A 2nd Grade MEGA Bundle that is a combination of my Back to School Best Sellers! This MEGA bundle is, well, a MEGA huge! There are 5 complete resources in this bundle. 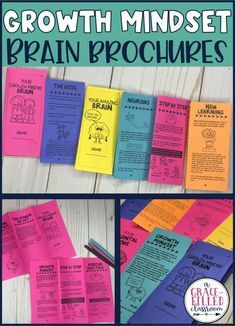 2nd grade teachers, this what you need for the beginning of the year! It is a bundle of my most popular Back to School products! This MEGA bundle is the perfect way to spend the first month of school getting to know your 2nd graders personally and academically! 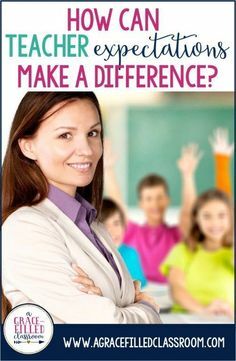 >>>>2 Community Building Activities<<<<The Interview Mini-Book is a fun way for students to interview their classmates. There are two options: a student uses all the pages to interview one friend or they interview a different friend for each page. The Cootie Catchers are going to be a hit with your new 2nd graders! 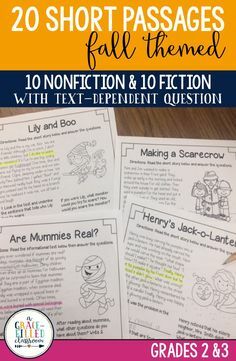 They are a fun way for students to ask each other questions and get to know each other. 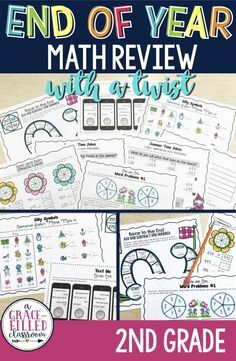 >>>>2 Math and ELA Review Products<<<<The Back to School: 2nd Grade is a review of 1st grade skills in ELA, Writing and Math. 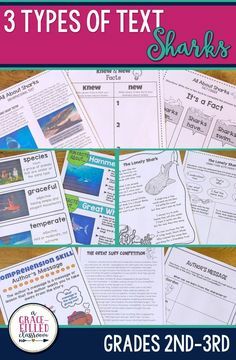 Use this packet as a review while you transition your new second graders into your class. 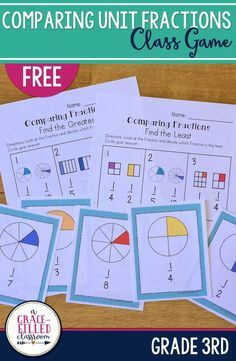 The Math and ELA Task Cards will get your students up and moving around the room. There are 24 Math cards and 24 ELA cards that review 1st grade standards. 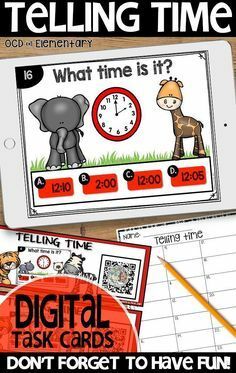 I’ve included fun ways to use the task cards as well as recording sheets and answer sheets. >>>>1 Parent Involvement Activity<<<<The September Family Project is a fun way to get students and family to work together on a mini-project. It is guaranteed to be a success. Any family member can help and participate. There is no right or wrong way to do it! 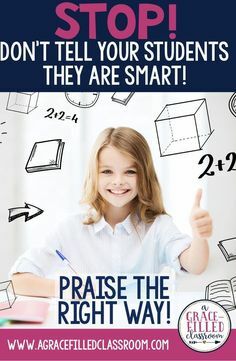 Each student will feel successful and have fun spending quality time with his/her family. 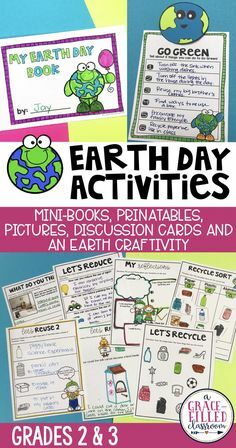 I’ve included samples, parent letters, student letters… everything you need to make this activity a success!